Edward Street Quarter, the former AMEX house site owned by mixed-use developer First Base in partnership with Patron Capital, has 39,000 sq ft of food, beverage, leisure and retail units available to lease as part of the 150,000 sq ft development. The units will be spread across five of the buildings as part of the development. Agents SHW and CF Commercial are targeting a vibrant mix of food and beverage, leisure and retail companies to lease the units, with various sizes on offer to suit individual requirements. 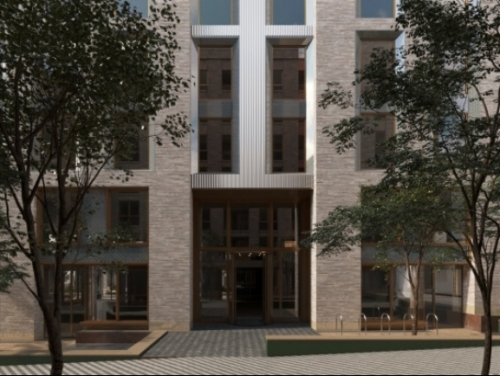 Leaseholders will have access to a ready-made customer base from the 2,000 office workers and residents of the 168 new-build apartments within the development, as well as from the residents who live locally to the Edward Street area.